… of Cirque du Soleil. In the rigging there is an incredible amalgamation of technology and artistry that extends the capabilities of performers in astonishing ways. 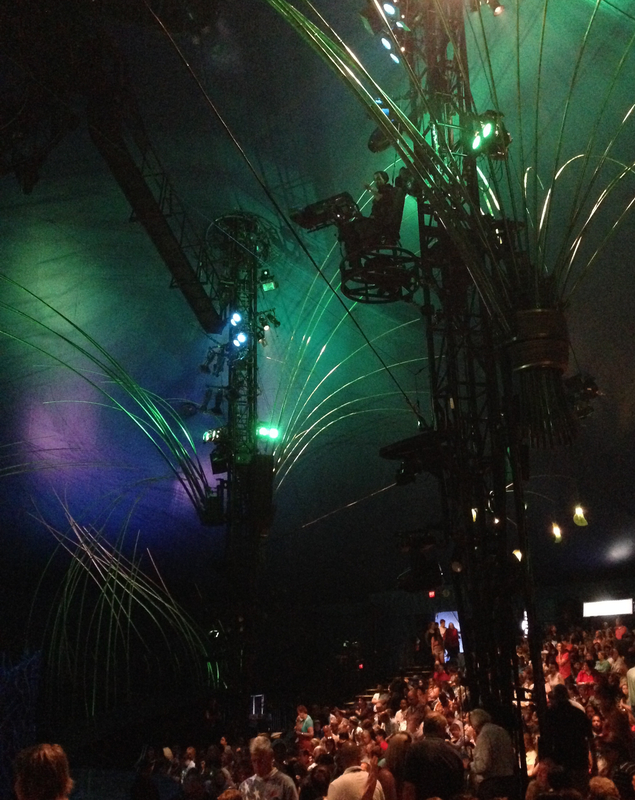 Image | This entry was posted in Photography and tagged Cirque du Soleil. Bookmark the permalink.